Haley has been an optician with us since February of 2017. 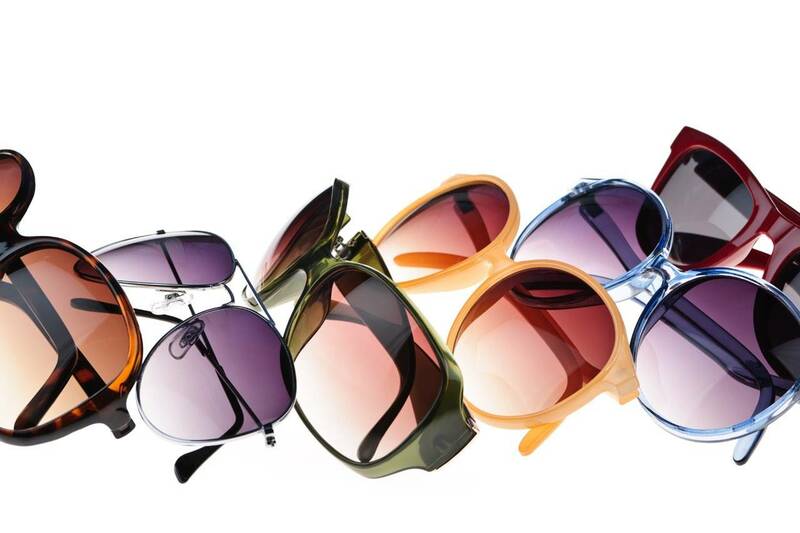 Haley specializes in finding the right frame that works perfectly to complement the structure of your face. 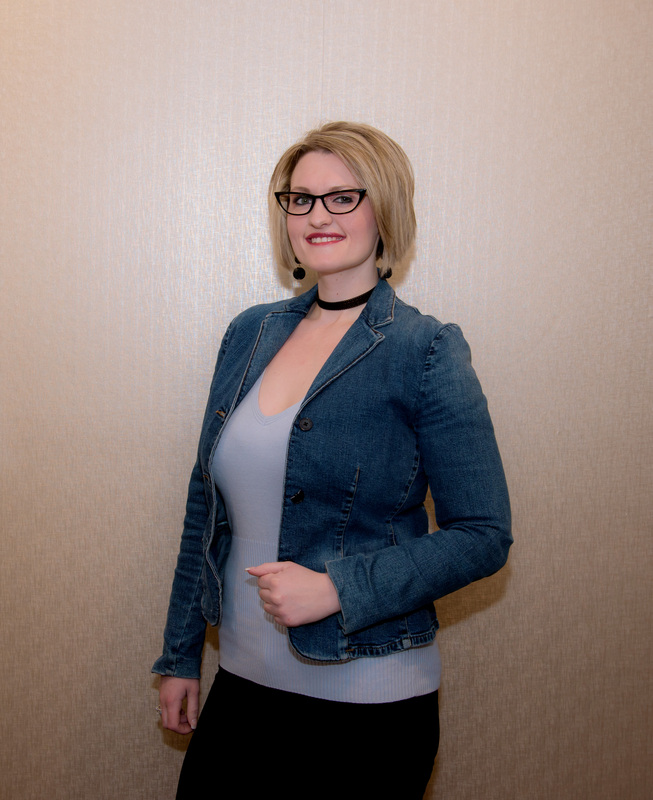 She has extensive knowledge of frame and lens options to enhance your lifestyle and visual comfort. When not in the office, Haley enjoys hiking, boating, and photography.